I’m sure many of you have heard or even have used the brand Kojie San. 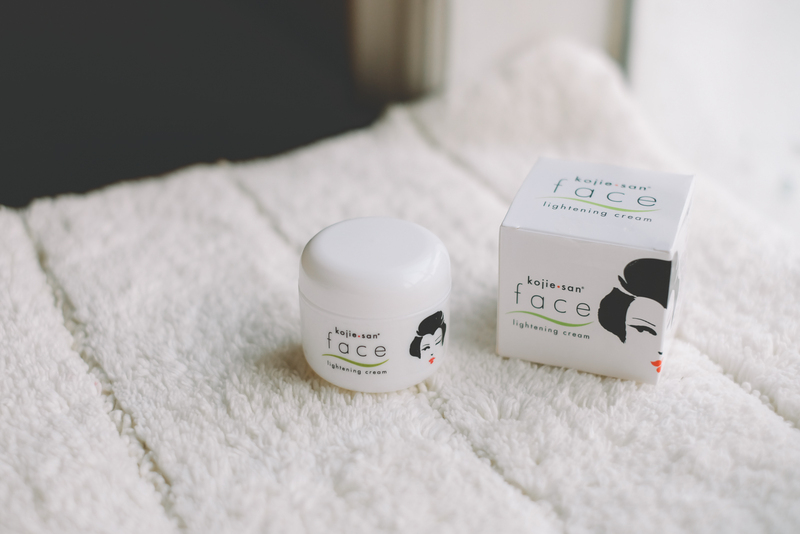 Although the company was formally established only in 2007, it has definitely made a name for itself among whitening brands. In fact, today it is the #1 Kojic soap in the country! First of all, what is Kojic (Acid)? Kojic Acid was discovered in Japan. It is a by-product of Koji or Malted Rice used in the production of rice wine. 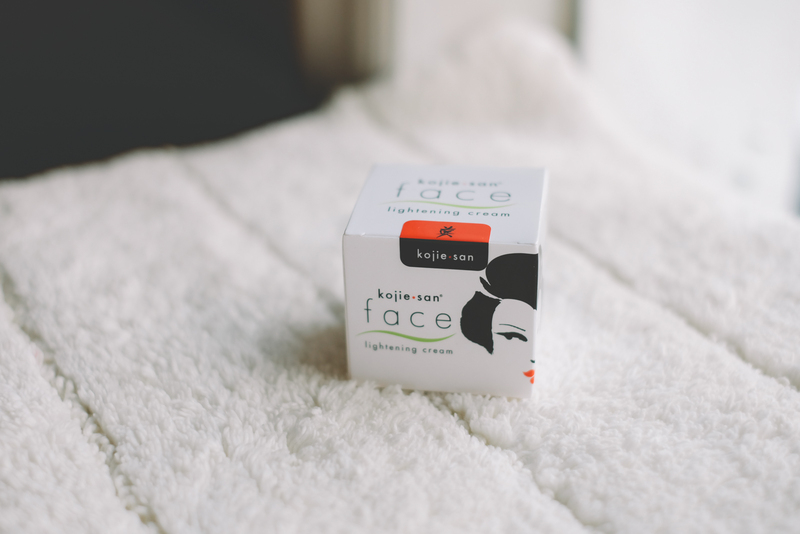 In cosmetics, Kojic acid is popularly known for its remarkable whitening effect and antioxidant properties. Kojie San has decided to launch a full range of whitening products which includes Soap, Body Lotion, Cleanser + Toner, and Face Cream. I’m sure many of you are thinking what makes Kojie San different from all the other similar whitening brands in the market? Simple – they don’t claim, they don’t promise. They just want you to simply try their products and see the results for yourself. I personally agree with this brand’s proposition as so many brands today make so many promises, raise your expectations, and in the end only get you disappointed because of the lack of results. How many of you have tried X product that claims you will get whiter in X days? How many of these kinds of products actually work? If you’re tired of getting disappointed (#life haha), I suggest you take a chance with Kojie San. 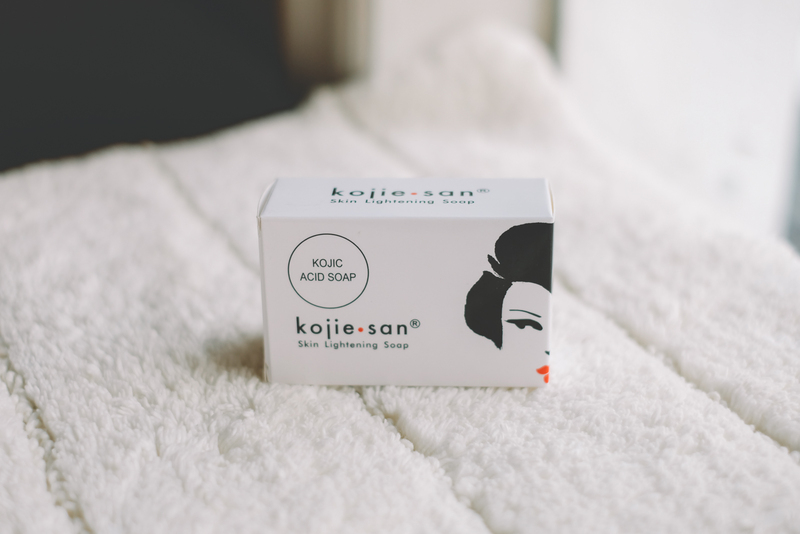 I’ll be featuring the different and very affordable products from Kojie San’s new lightening range. Whether you desire fairer/lighter skin or not, I still suggest you read on because the products still have useful benefits other than just whitening. Perfect lotion for those looking to lighten complexion, reduce dark spots, and have smoother and moisturized skin. All three checks for me! Similar to the lotion, this also lightens skin and reduce dark spots and blemishes. It also leaves skin moisturized, healthy and glowing. I love 2-in-1 products because I hate having to bring around so many bottles. This helps smoothen fine lines and wrinkles. It also helps revive tired and damaged skin (aka for stressed out people like me, haha! 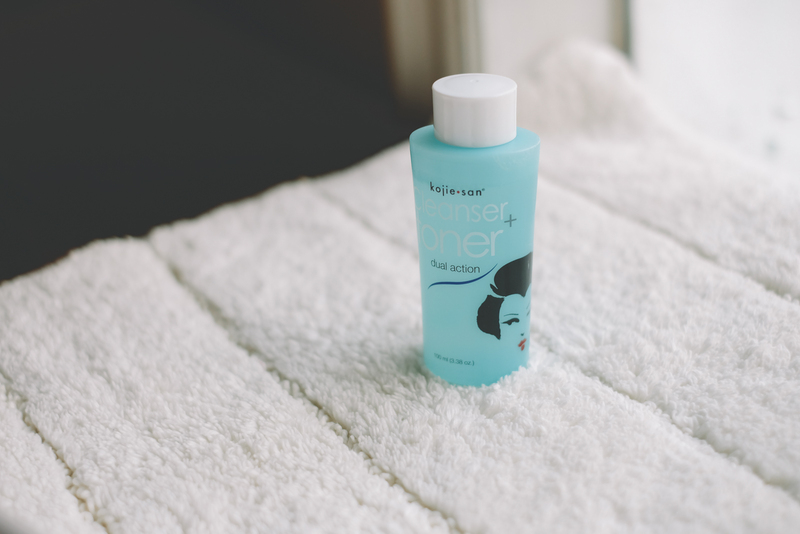 ), clears blemishes and prevents dryness – which I always perceive toners to do! The soap that started it all! I always get inspired by businesses with humble beginnings such as this. 🙂 This soap is effective in diminishing dark spots, freckles, acne (! ), stretch marks and uneven skin tone. Curious? Find Kojie San’s products available at leading supermarkets, drug stores, and sari-sari stores nationwide. Follow Kojie San on Facebook and Instagram. Share your lightening story with the hashtags #bringyourskintolight #kojiesan.